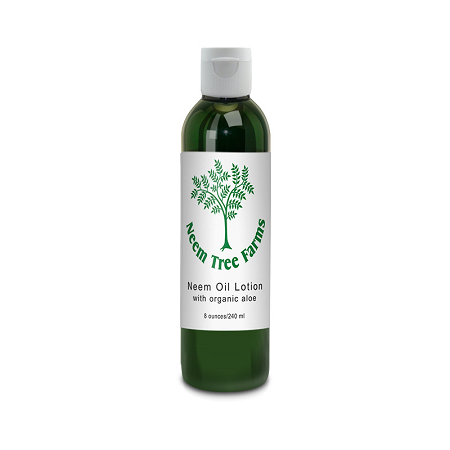 An extraordinarily rich hand and body lotion that combines neem and aloe for maximum effectiveness in treating dry skin and other disorders. 8 oz. 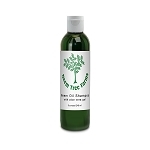 INGREDIENTS:Green neem leaf extract,aloe vera gel,oleyl erucate,glyceryl stearate,cetearyl alcohol, glycerin,cetyl alcohol,glyceryl palmitate,cold-pressed neem oil,polyacrylic acid,fragrance,citric acid,ascorbic acid,carbomer,tocopherol (vitamin e),sorbitan monolaurate,potassium sorbate,sodium benzoate,triethanolamine,methylchloro-isothiazolinone,methylisothiazolinone.